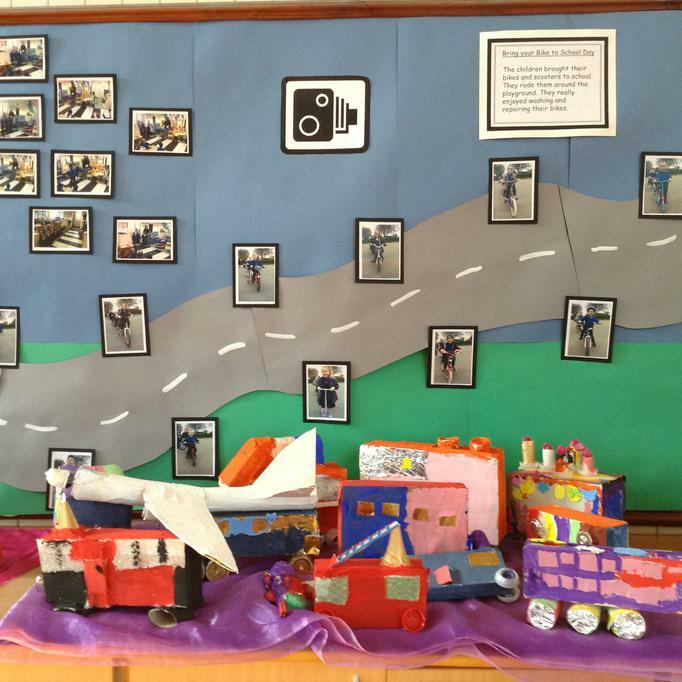 FS2 held their exhibition on Wednesday 24th June . The topic was Travel and Transport. 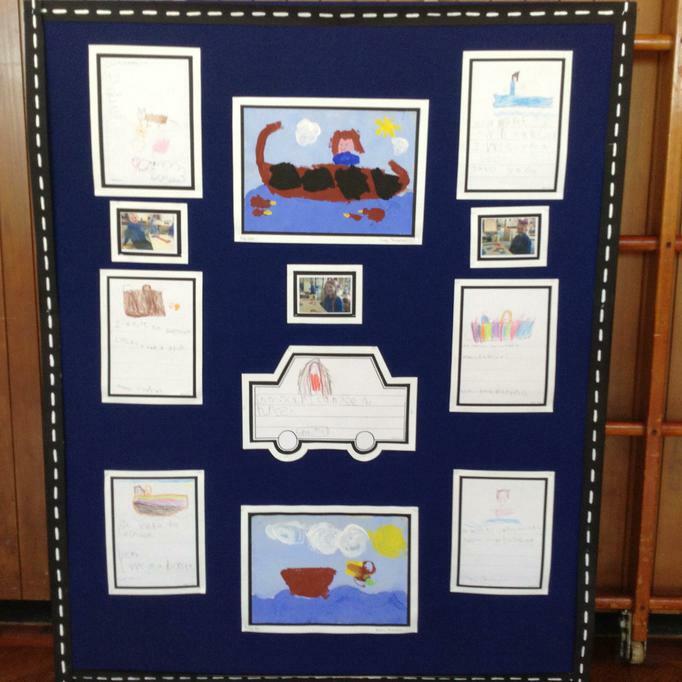 Children showed their Art work they did on their visit to Swinton Lock. They had painted pictures of themselves . Photographs from their "Bring your Bike Day" were on display . They also had various food from around the world for people to taste.